The music industry has changed a lot in the past decade, not just in terms of trending styles, but also in terms of promotion and marketing. 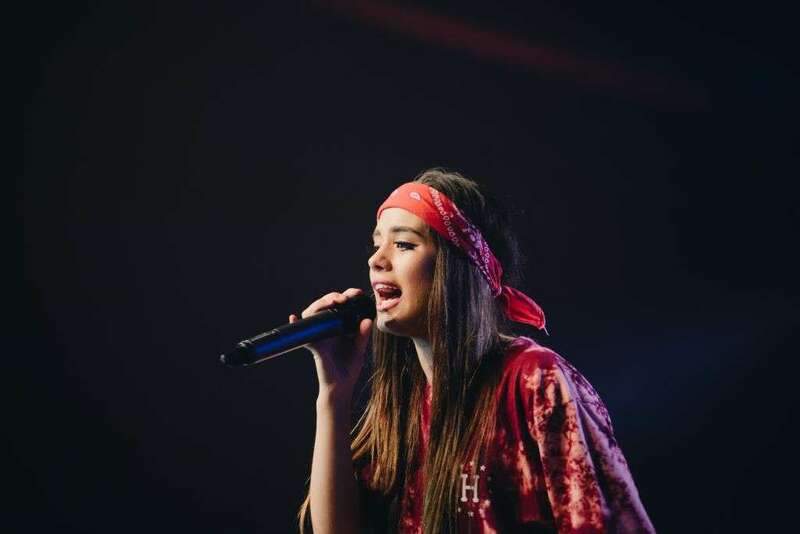 If aspiring musicians used to struggle for years to find a manager and then convince radios to play their music, now social media platforms offer a helping hand and allow bands and singers to gain fans easier. But which platform is the best for promoting your music: SoundCloud or YouTube? YouTube was king for many years, but ever since SoundCloud was launched in 2007, it quickly grew into one of the largest online communities created by musicians for musicians. If you’re ready to put yourself out there and share your music with the world, both YouTube or SoundCloud can help, but keep in mind that they have different features and cater to different audiences, so you might have to adjust your content to make the most out of each one. With more than 1.3 billion users and counting, YouTube is without a doubt a social giant that can help you gain online visibility. However, uploading music on YouTube does have its challenges and you will need to learn how to manage them to avoid getting lost in the crowd. YouTube is a hugely popular platform. According to the latest statistics, almost 5 billion videos are watched every single day and it won’t stop here. 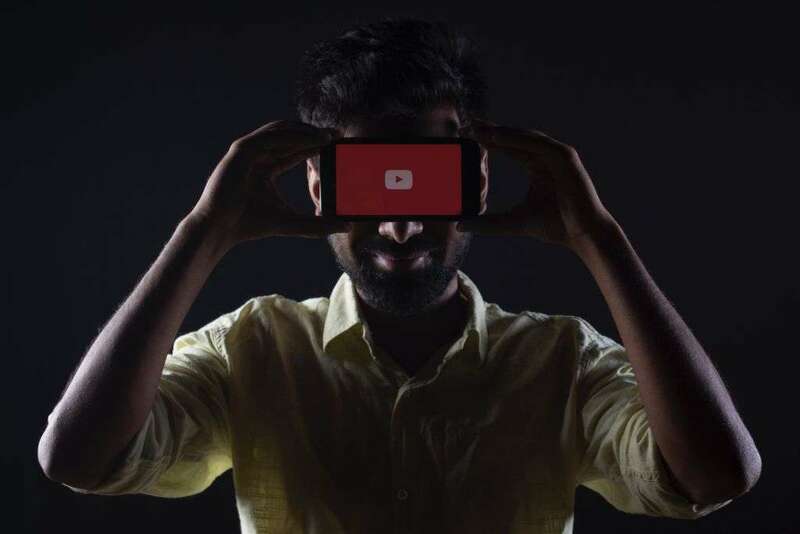 More and more people would rather watch videos and listen to music on YouTube rather than turn on the TV or radio, which generates many opportunities for artists. YouTube audiences are mixed, which can be a good thing because you have access to vast demographics. Your music can be discovered by music agents and record labels, as well as by casual music fans. Because YouTube allows you to upload video as well as sound, you can work on a creative music video that has more chances to draw in listeners. If you want to upload cover songs, YouTube might not be the best platform for you because of monetization and copyright claim issues – which sometimes may appear for the strangest reasons. YouTube’s automated Content ID system is far from perfect and still, abusive copy strikes are quite common, so there is a considerable change of your videos being demonetized, even taken down, for no fair reason. Although you can post only an audio track with a blank screen on YouTube, this type of videos doesn’t do very well. So, unless you have the budget for video editing software and the time to learn how to use it, you might find it harder to gain visibility. YouTube videos can generate a lot of views and revenue, but the YouTube community isn’t very friendly or positive. Unfortunately, YouTube comments can be negative and disheartening, which can discourage you from pursuing a music career. If you’re a music lover, you’re bound to have heard of SoundCloud, one of the best platforms for discovering and promoting music. If you don’t have an account here yet, now is the time to make one. SoundCloud is first and foremost a community created for music. Even though it doesn’t have as many users as YouTube, the audience is much more relevant for what you do. Because of this, SoundCloud offers excellent networking opportunities, because you can meet fellow artists. Music pros frequently scan SoundCloud for up-and-coming artists, so you have a higher chance of being discovered. In addition to the fact that you can buy SoundCloud plays to boost your exposure, SoundCloud in general benefits from more social exposure. Unlike YouTube, SoundCloud has a sharing system similar to retweets, so if someone is a fan of your work, they can repost your song, which means more visibility for you. SoundCloud’s pro plans are quite extensive and can help you gain even more benefits from the platform. For example, you can get in-depth listener stats or pin certain tracks at the top of your profile. SoundCloud is the perfect platform for DJ sets, remixes, mashups, underground hip-hop mixtapes, and sound collages, which have little chances of succeeding on YouTube because of copyright claims. Thanks to SoundCloud’s suggested tracks feature, your music can be recommended to users who like your genre. The SoundCloud community is more positive than YouTube, and also more open to new genres. Styles such as Vaporwave, Soundcloud Rap, Chillwave or Deep House gained traction because of SoundCloud and gave birth to influential international artists. 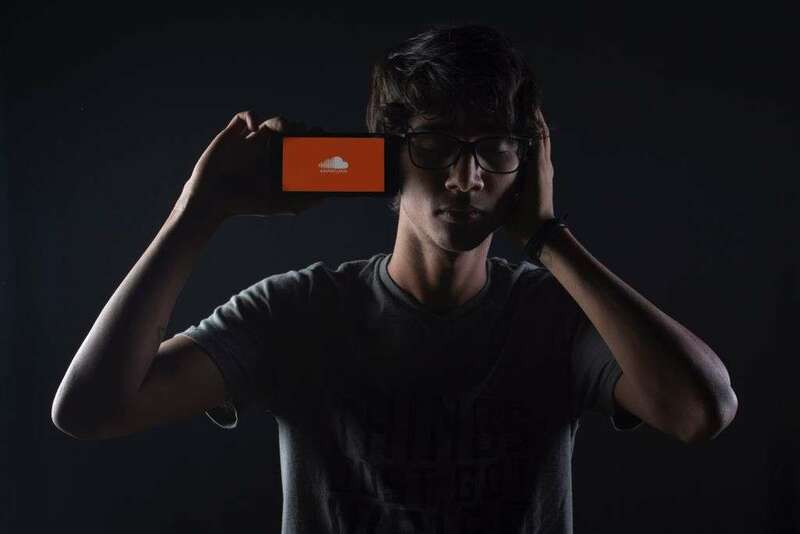 You can embed a SoundCloud player on your website or social media accounts to gain even more visibility and connect with your audience. You cannot post music videos on SoundCloud, so you might still need a YouTube channel if you want to explore this creative medium. Despite is audio-driven nature, SoundCloud still leaves much to be desired in terms of audio quality. While casual listeners might not be able to tell the difference, a professional certainly can. Both YouTube and SoundCloud can be great tools to gain online visibility. Based on its features and community, SoundCloud is better when starting out, but you cannot neglect YouTube’s strengths either. It all comes down to your genre and the kind of creative outlet you think is best for your musical development. For maximum exposure, you can always sign up on SoundCloud first and, after building a considerable fan base there, you can expand to YouTube and upload music videos there.